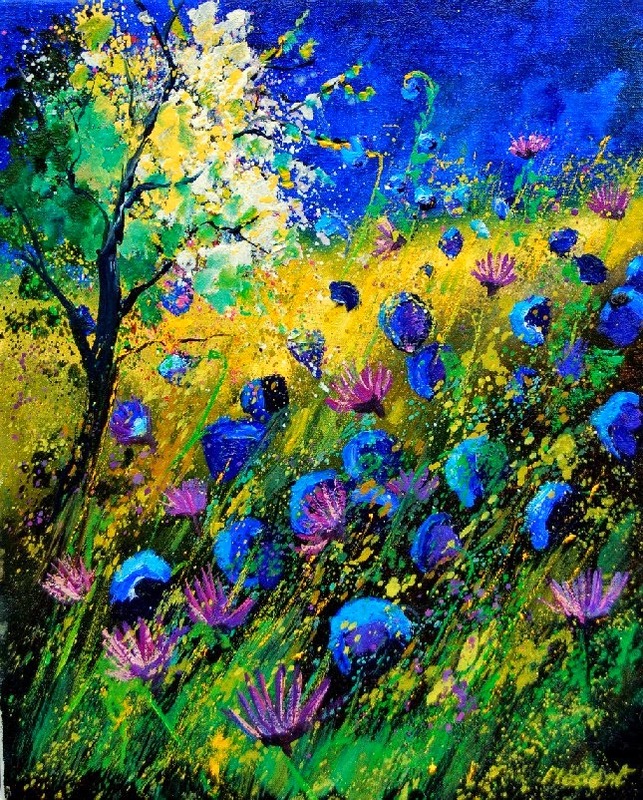 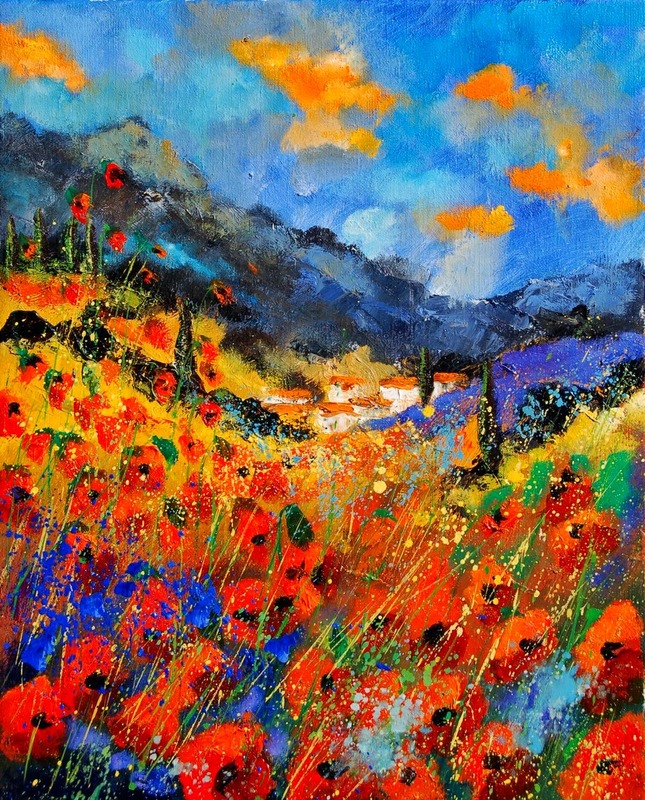 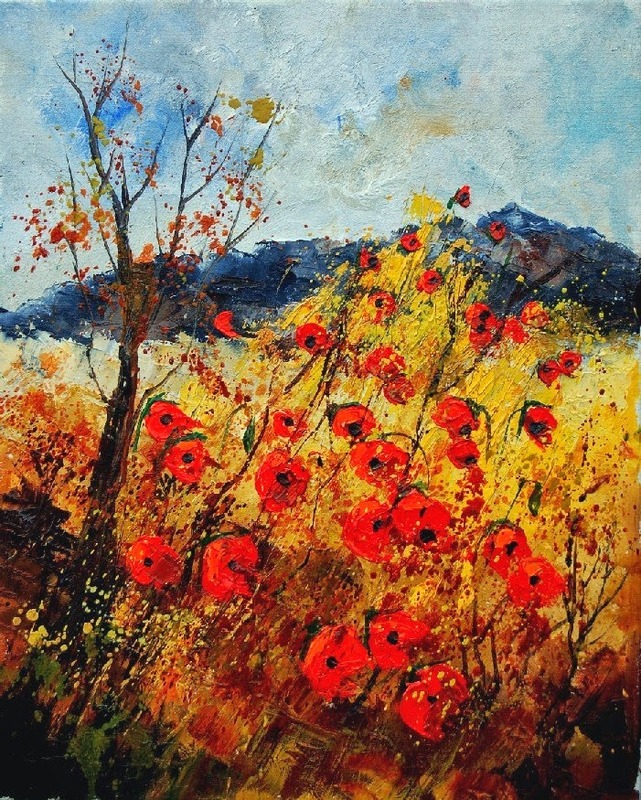 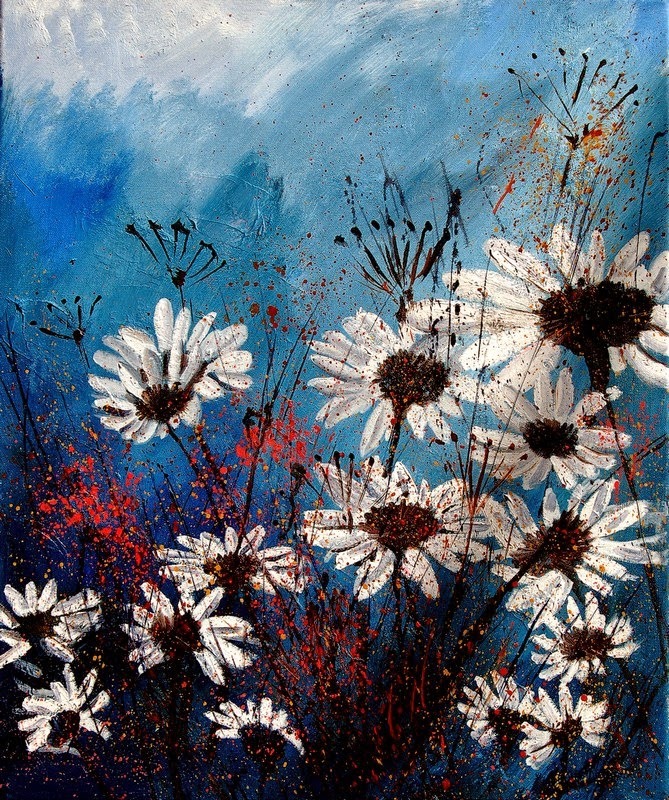 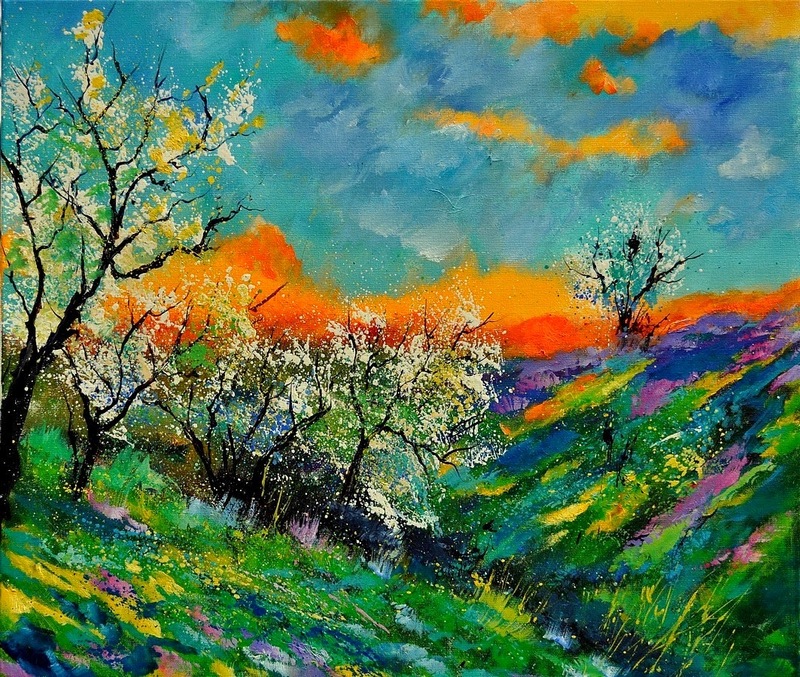 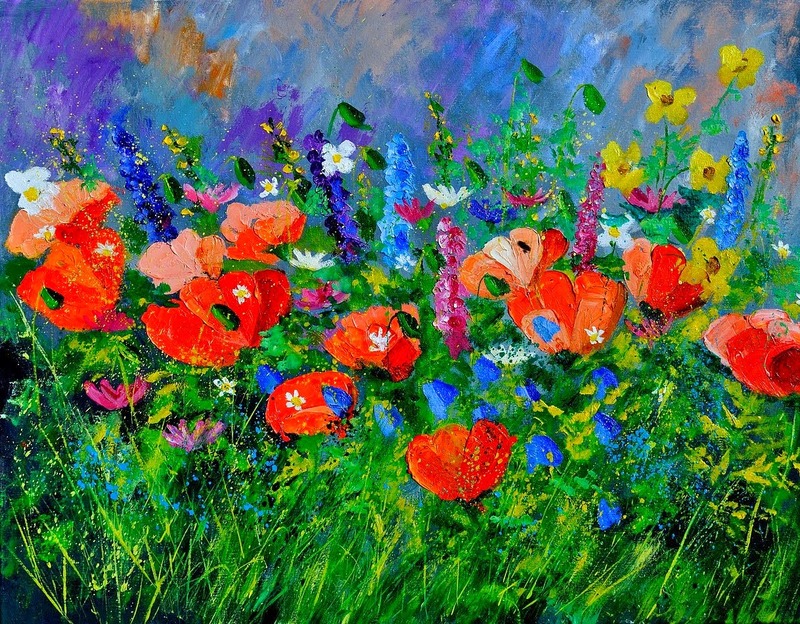 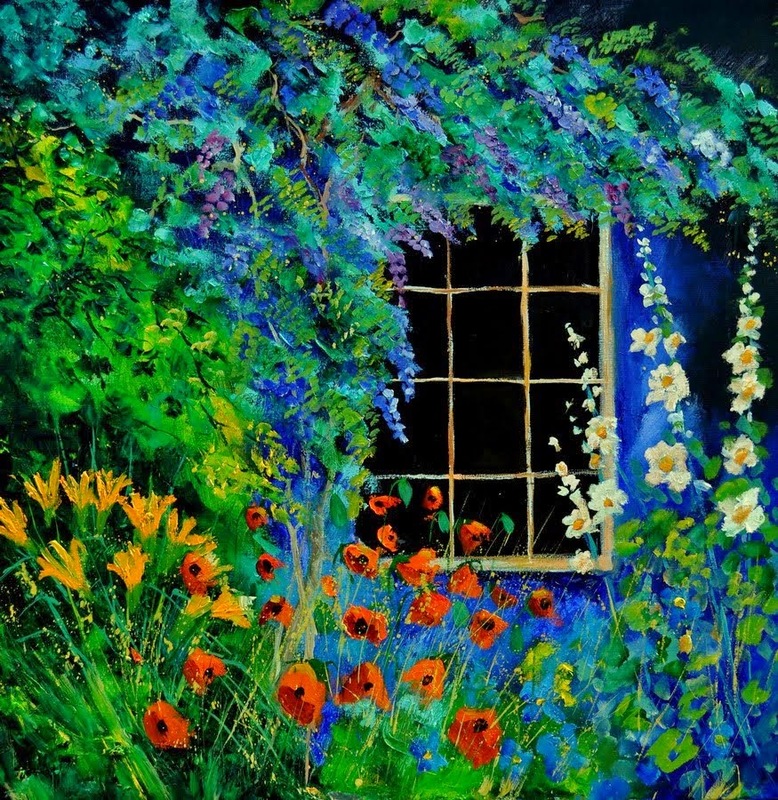 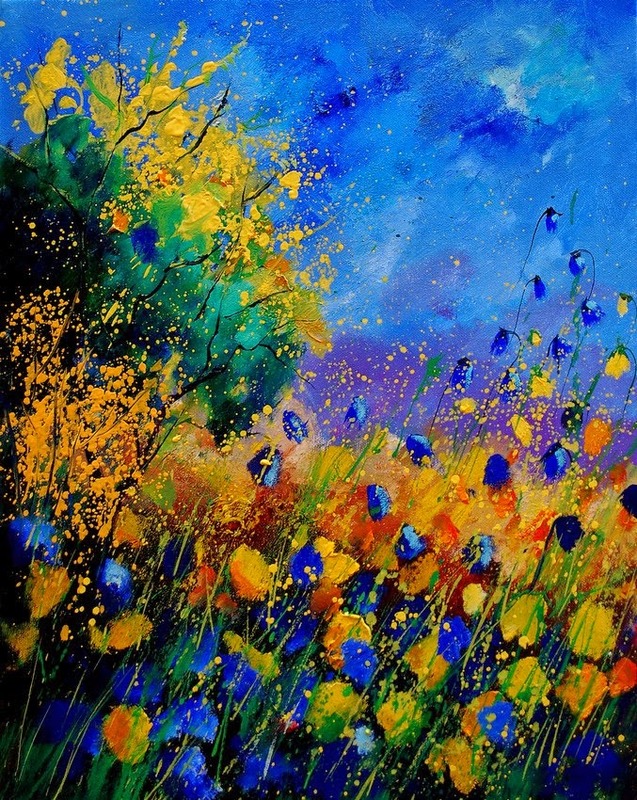 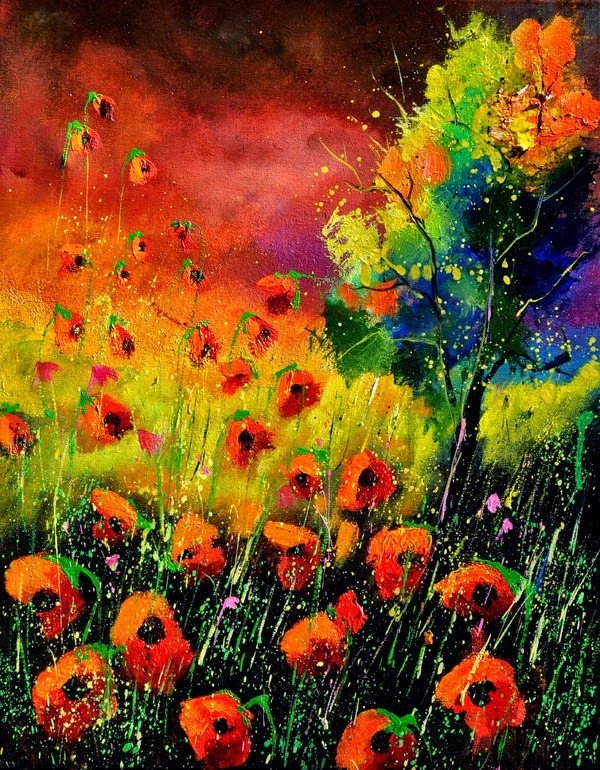 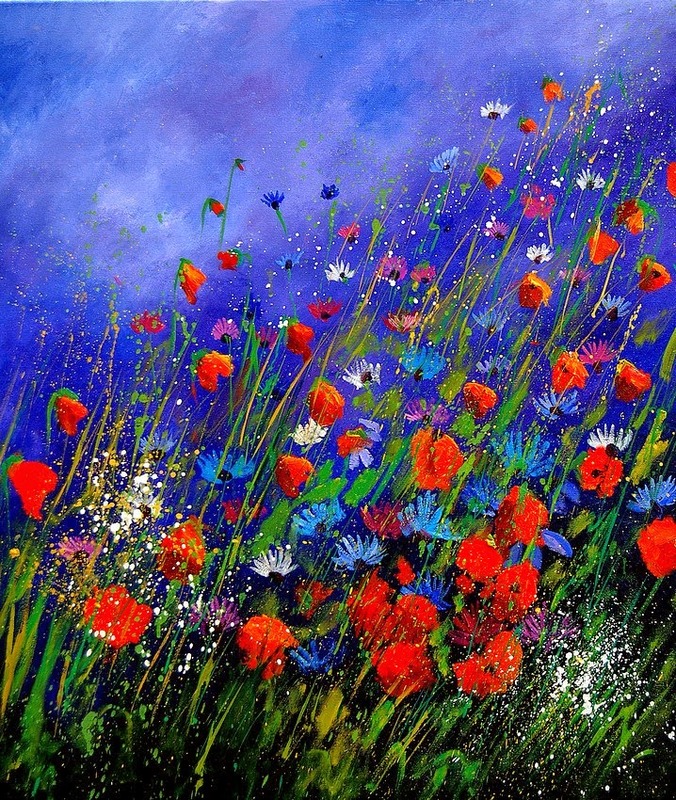 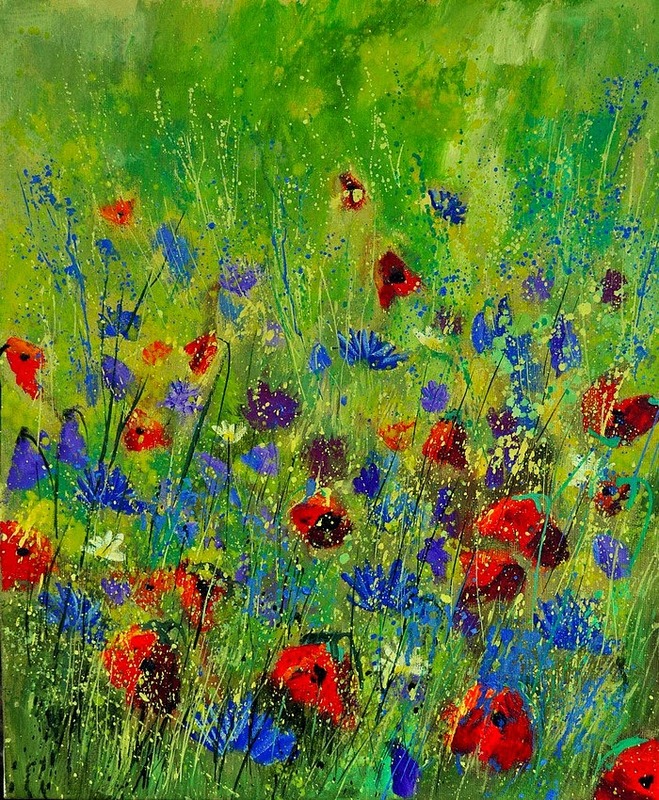 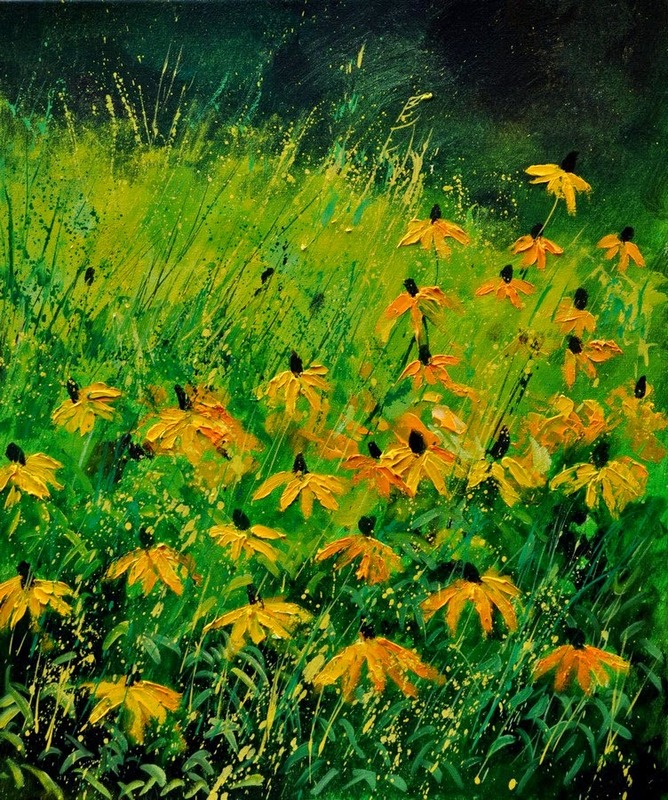 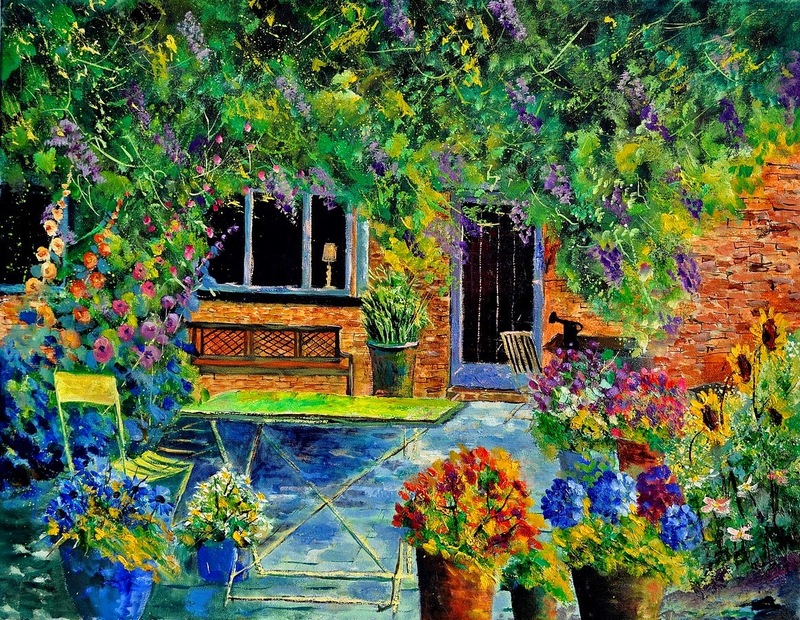 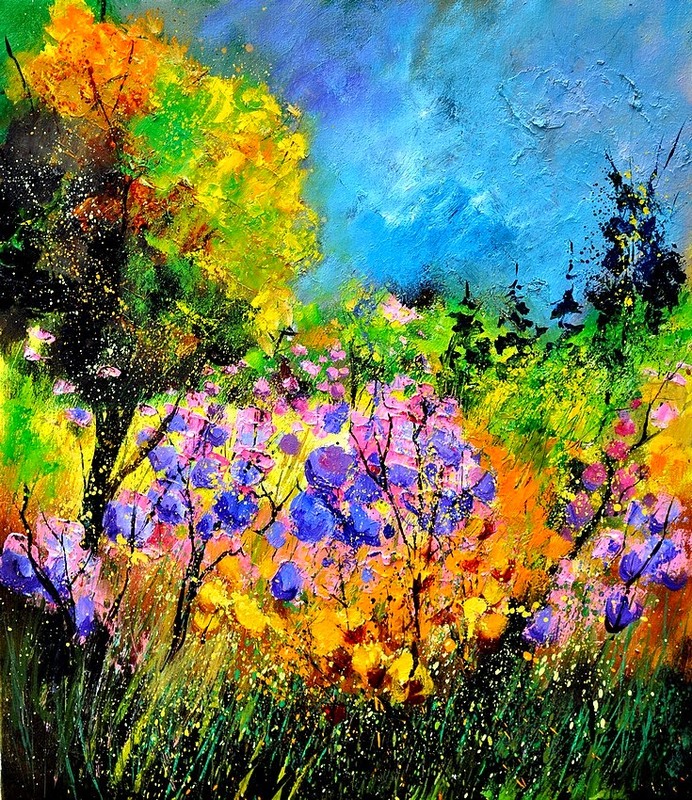 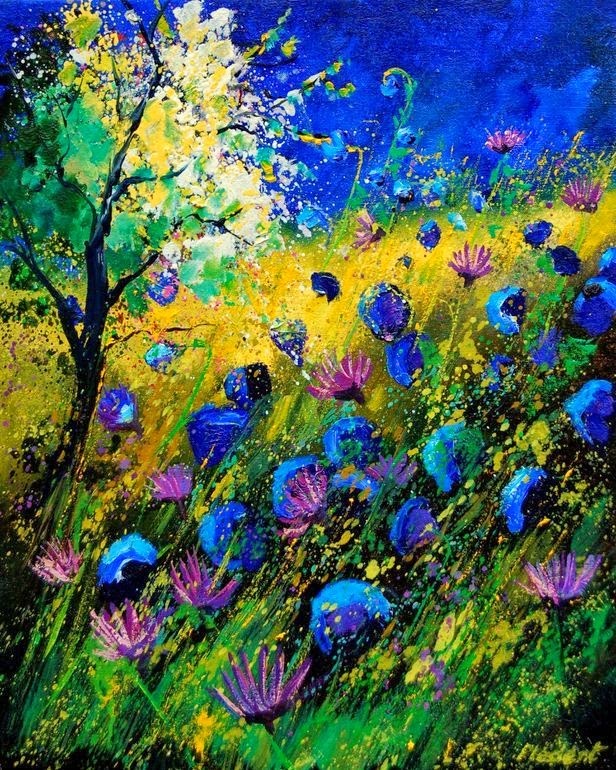 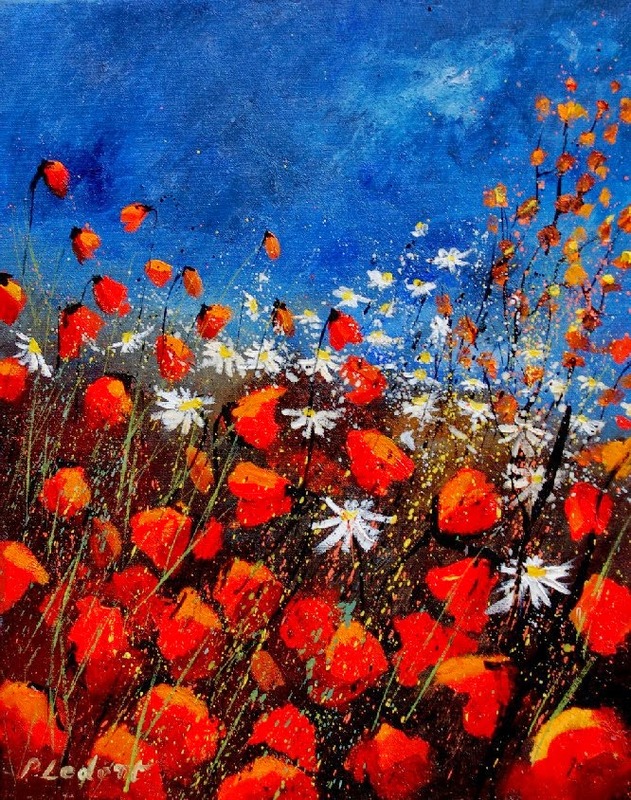 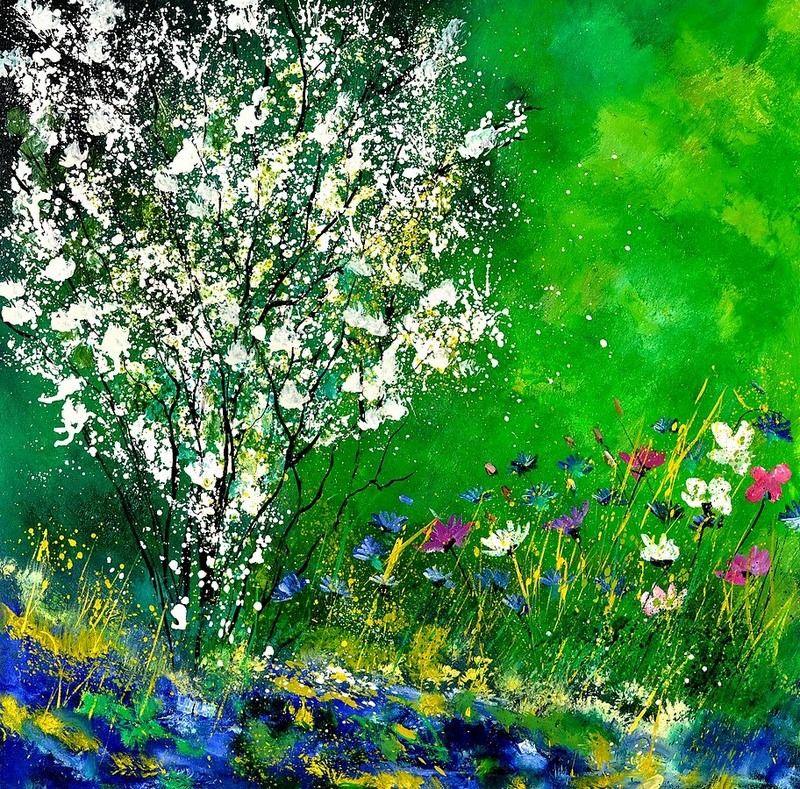 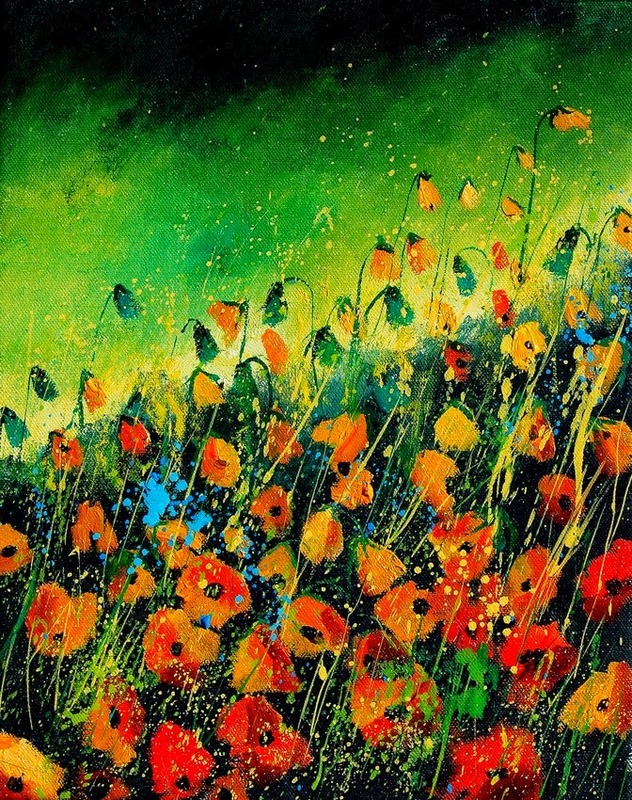 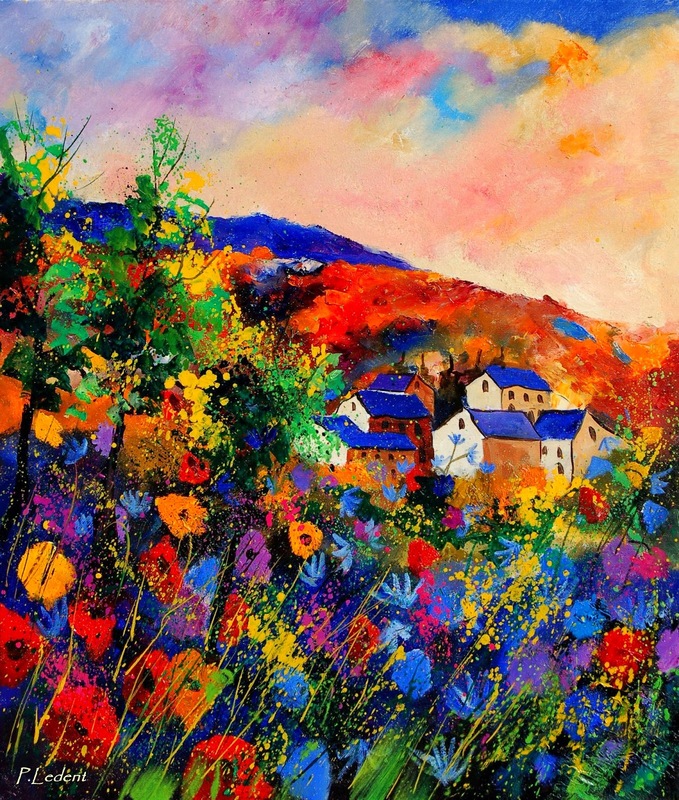 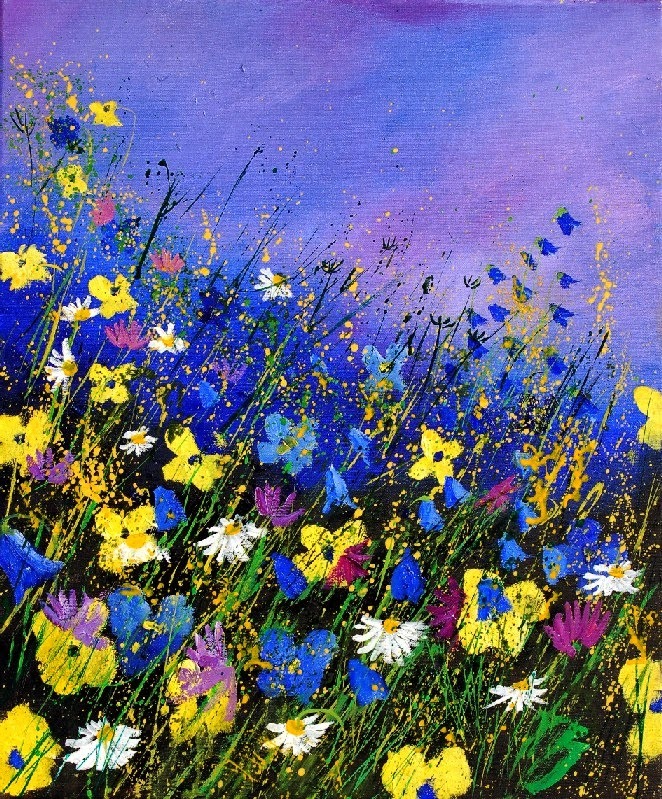 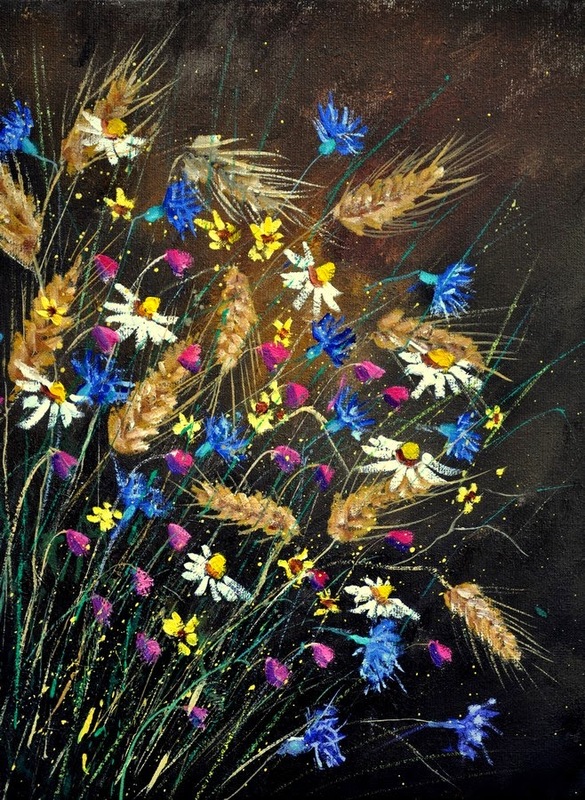 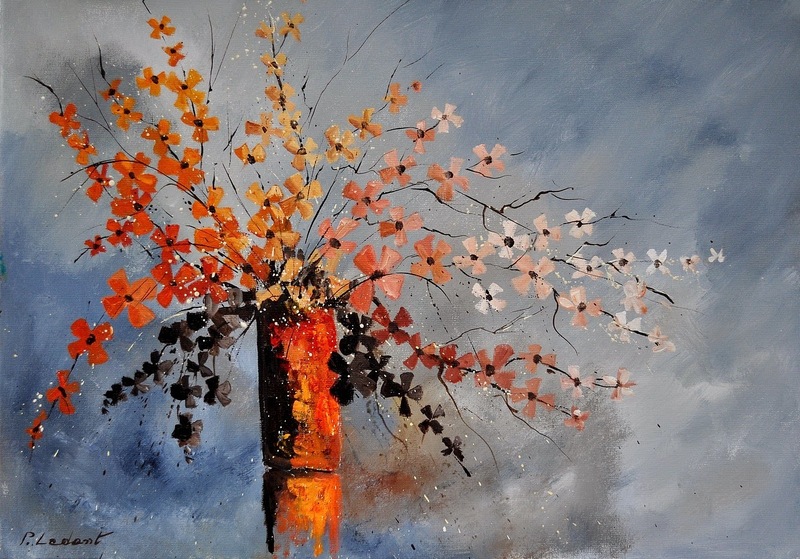 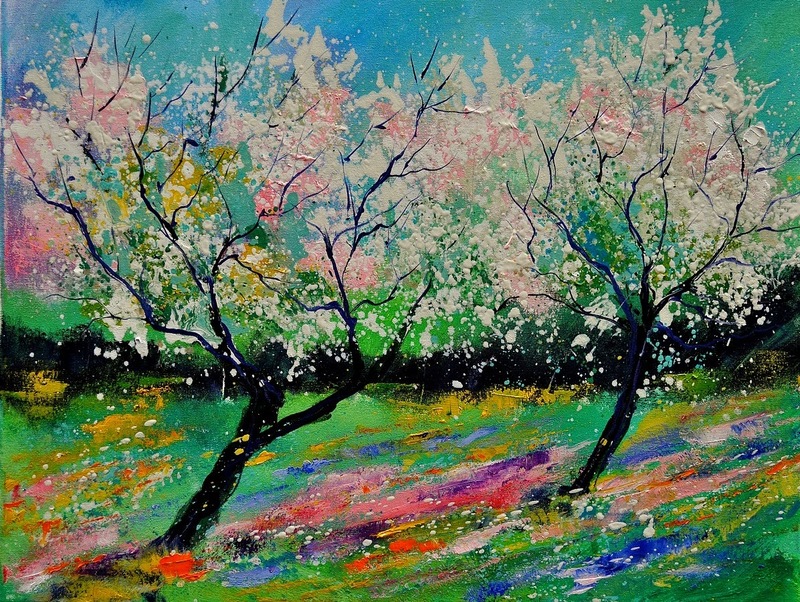 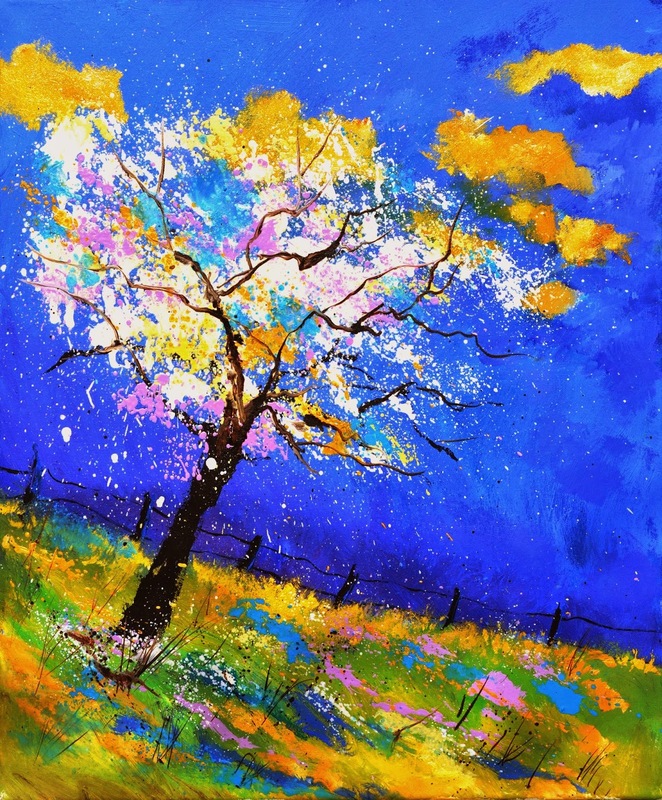 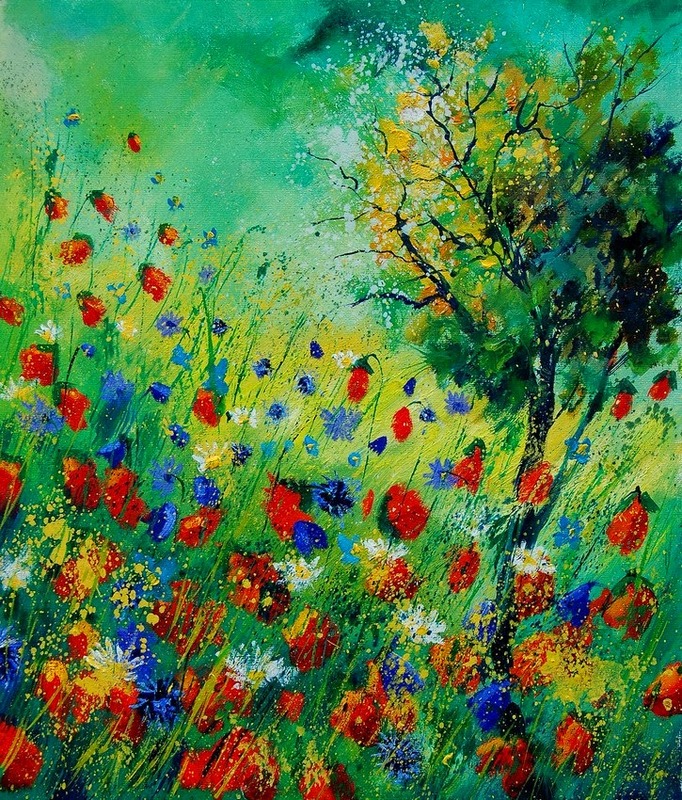 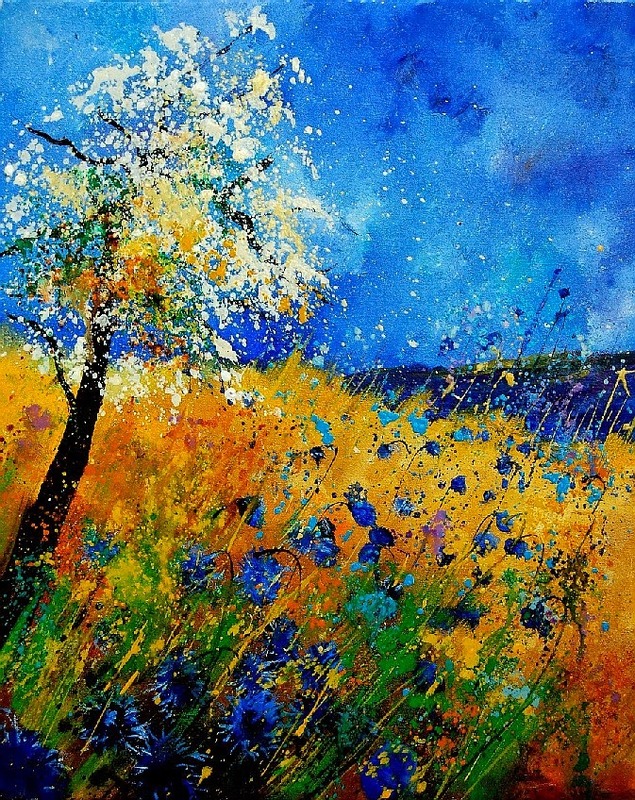 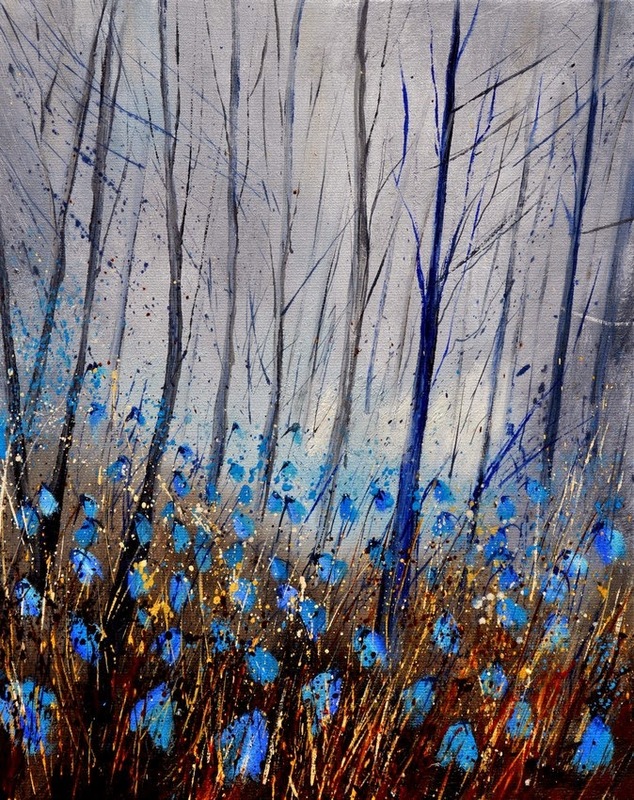 We have already shared beautiful paintings by this Belgian artist Pol Ledent. 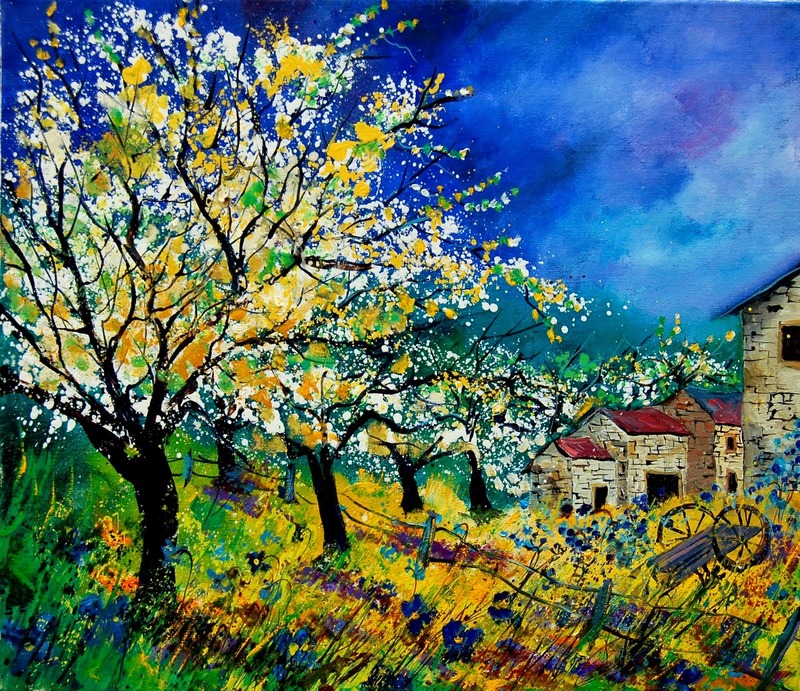 Today we are sharing more of his beautiful art works. 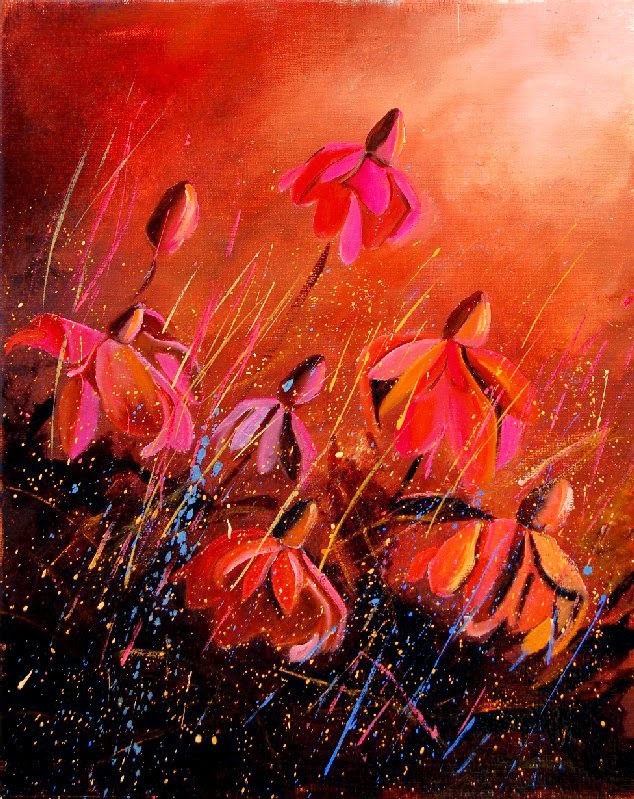 Hope you like the art works by this self taught artist.